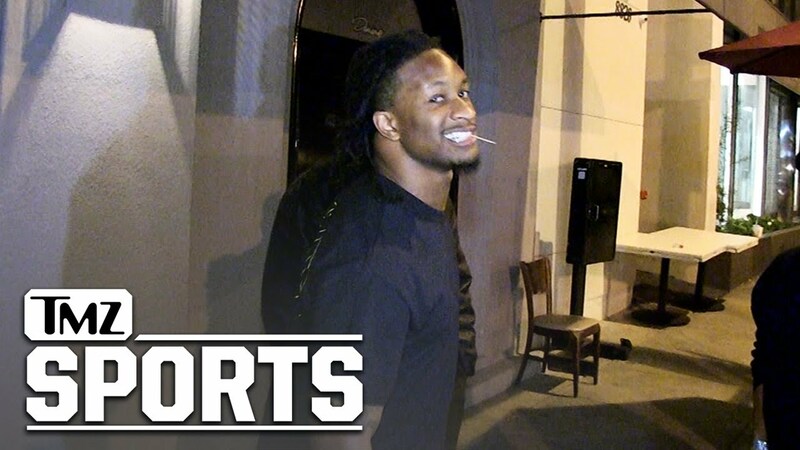 This video claiming to show Gurley limping out of an LA restaurant is making the rounds, and everybody seems to have an opinion. Is it something to worry about, or just an overreaction? Last edited by r8rh8rmike; 2 weeks ago. Could just be sore muscles. He just had an unbalanced meal. Only in next years Super Bowl. Knowing he has access to some of the best doctors in the world, and access to some of the best physical therapy available, I am not going to worry about it unless the Rams or Gurley make an announcement that there's something to worry about. One of the reasons is that the Rams are no longer a one-dimensional team, since we have more than just a running back to carry us - like the Steven Jackson era. Nah, not worried anymore than I was before. Just finished it. I'll have it uploaded soon. I did what I could with the select, well only game that I could find.